Roasted vegetables have become my favorite side dish and I have to thank my friends from Movara Fitness for that! Today I’m sharing with you a healthy and delicious way to make the best Roasted Vegetables EVER that I learned while visiting their resort! 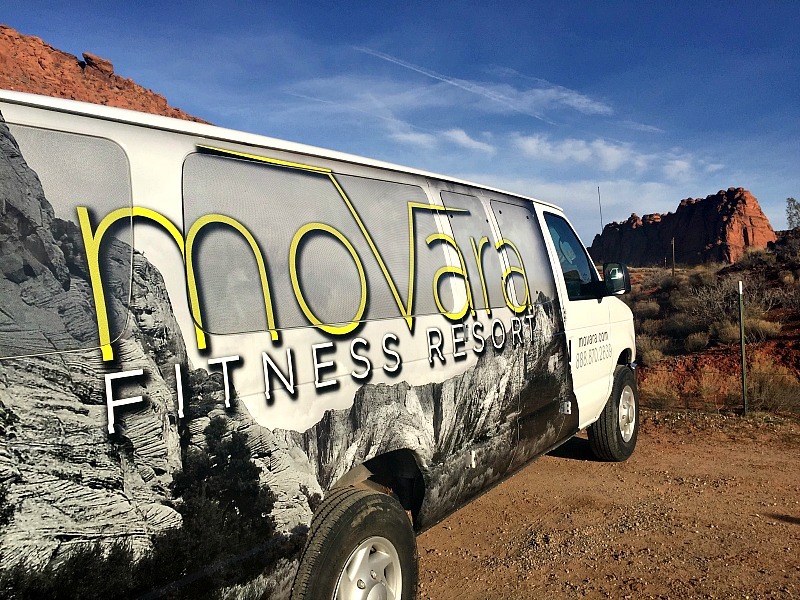 A few weeks ago I had the great opportunity to spend four wonderful days with some of my dearest friends at Movara Fitness. I’m a curvy girl and I don’t exercise much so I confess that I was intimidated by the idea of working out everyday and eating healthy food. To my surprise during my time at Movara I learned wonderful things about nutrition, taking care of my body and mind, and most importantly I learned that I can do hard things. The food at Movara is delicious! I had some of the best soups I have ever tried, and I could not believe that even the desserts were super tasty but good for me! One of the evenings we had the pleasure to share a few hours with Corey Allred, an amazing cook and lifestyle, food, and wellness coach. She taught us how to make the most delicious roasted vegetables that I’ve ever had and she gave me permission to share her fabulous recipe with you all. Make sure to follow her on Instagram and thank her for it! Wash all veggies and pat dry. Reserving the veggies, mix all other ingredients in a resealable bag or a bowl. Add all the veggies and massage mixture into the veggies and evenly coat them. Place the vegetables on a large baking sheet lined with parchment paper. Bake for 15 minutes, stir and bake another 10 minutes. 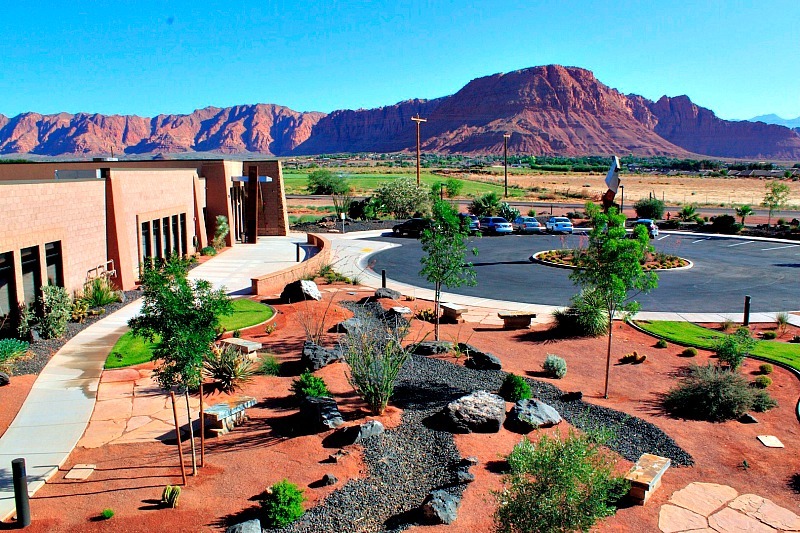 If you are not familiar with this awesome resort, Movara is located in the beautiful, red-rock, high desert of Southern Utah, and they use this magnificent backdrop to their full advantage. 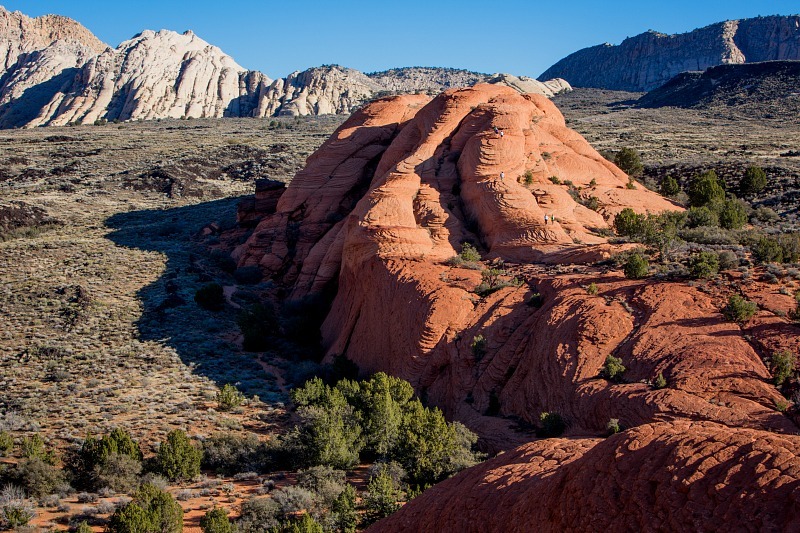 As a guests you begin each day with a hike lasting anywhere from 2 to 2 ½ hours. This and the food was by far my favorite part of the day! 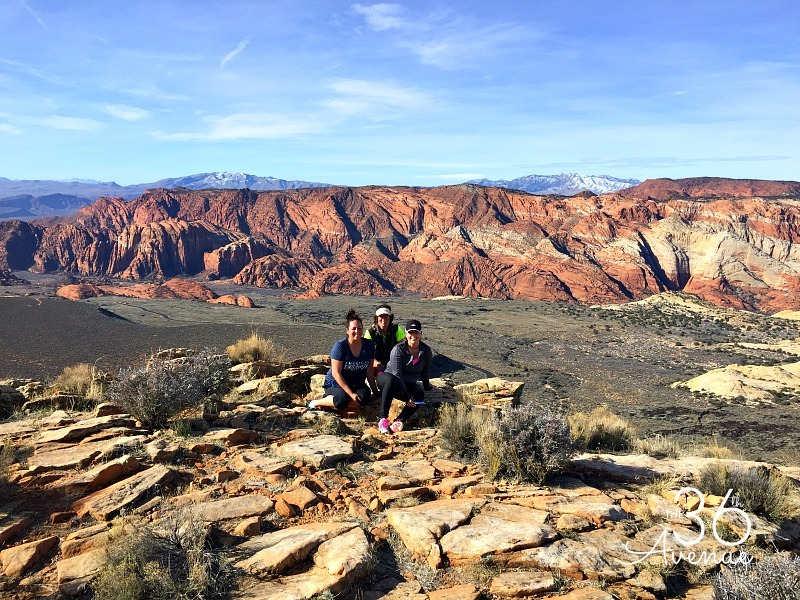 Even though it took effort it felt great to be outdoors, surrounded by beautiful nature! I also felt a great sense of accomplishment when I made it to the top of our hike. It was hard work but so worth it! Check out this view! After lunch you spend the afternoon partaking in classes like kickboxing, cardio interval training, circuit training and Zumba! One of our instructors often told us that our minds will always quit before our bodies will. So true! There were times when I thought I could not do another workout. My head would tell me I was out of shape constantly reminding me that I was tired BUT somehow my body kept going, motivated by the encouragement of the Movara team! At the end of the day every step counted! 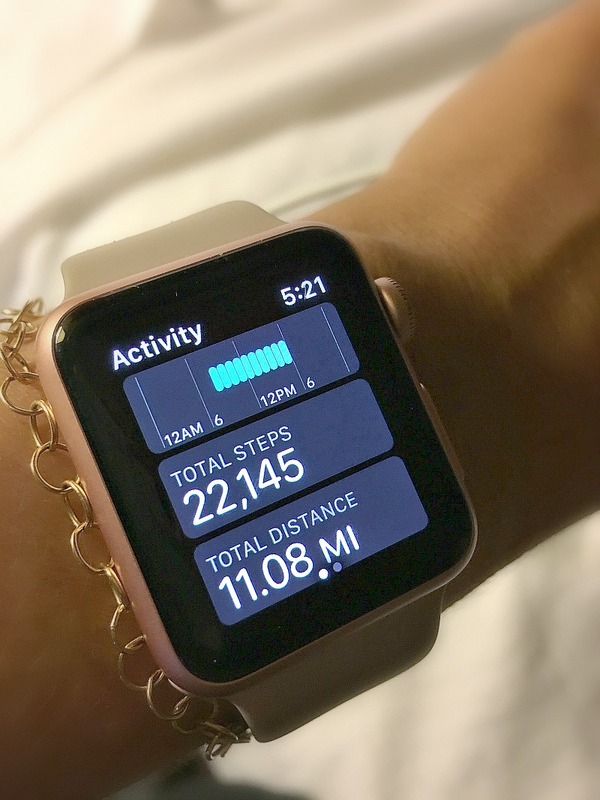 Before I went to the resort I have to confess that I was a bit nervous about working out for four days straight and I was a bit insecure about my physical abilities and my body. The beautiful thing about Movara is that they provide a safe, judgment-free and stress-free environment. As a guests you have the rare opportunity to completely cleanse your body of stimulants and toxins and by the end of the week, you feel the best you ever have in your life, both spiritually and physically! As soon as I got to the resort I felt motivated and inspired by the people around me. I had a great experience! I want YOU to have the same opportunity I had and have the Movara experience! Make sure to click HERE to visit the resort! 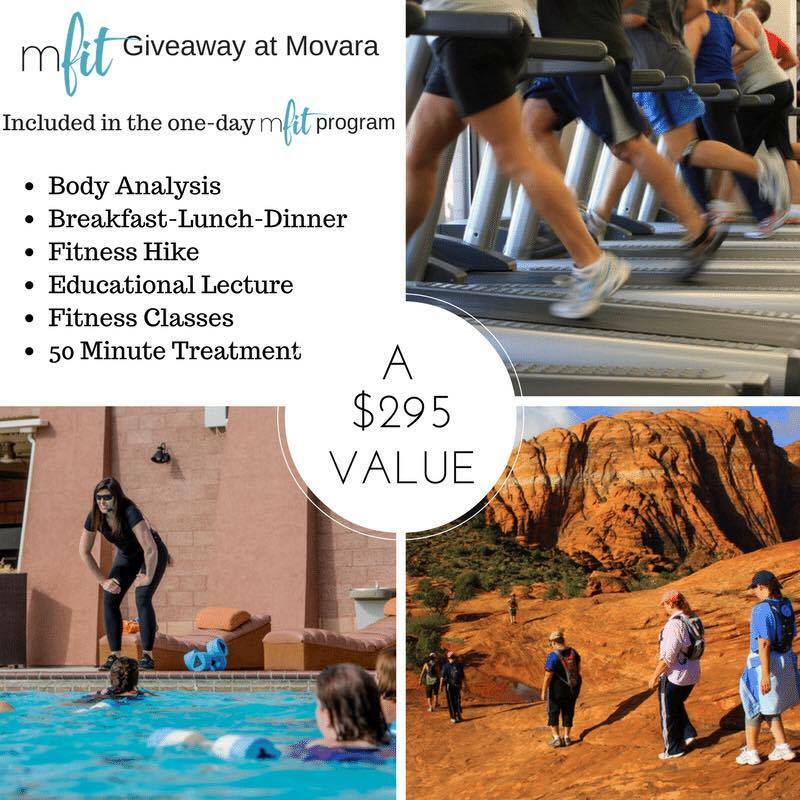 Enter to win one day mfit program, valued at $295! This looks like a fun experience! I am going to try the roasted veggies this week, thanks for the recipe! Such a fun and inspiring blog. Love to check in to see whats new. 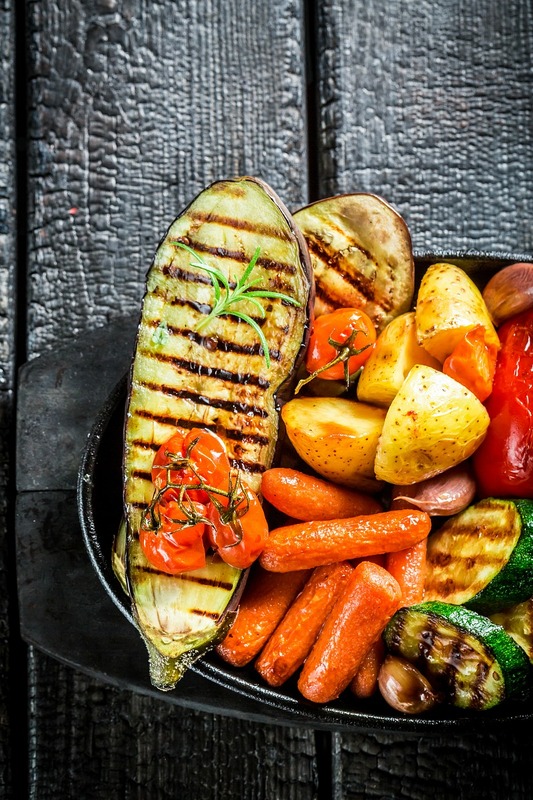 The roasted veggies look delicious!! I am going to make these tonight. Thank you for sharing the recipe. Movara looks beautiful!! 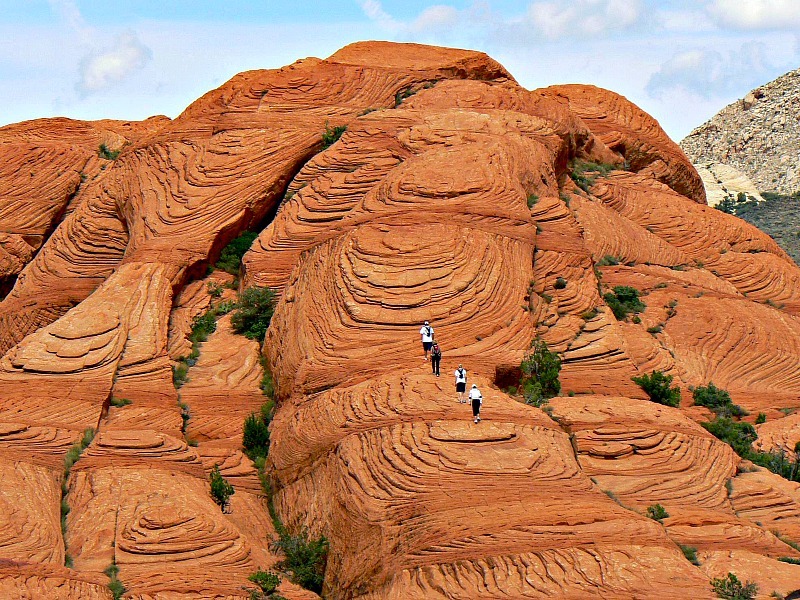 I would love to learn to cook healthier and take that hike to enjoy the scenery of the beautiful landscape. This is awesome, I so need to learn more of this on how to eat right! I couldn’t leave a comment on their blog because comments are turned off and there is not place for comments to the place we were directed so I am leaving it here, hope that was ok.